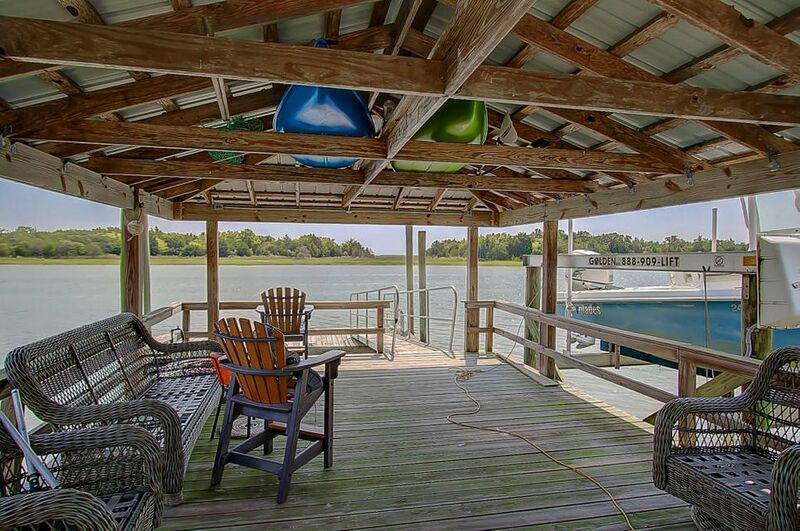 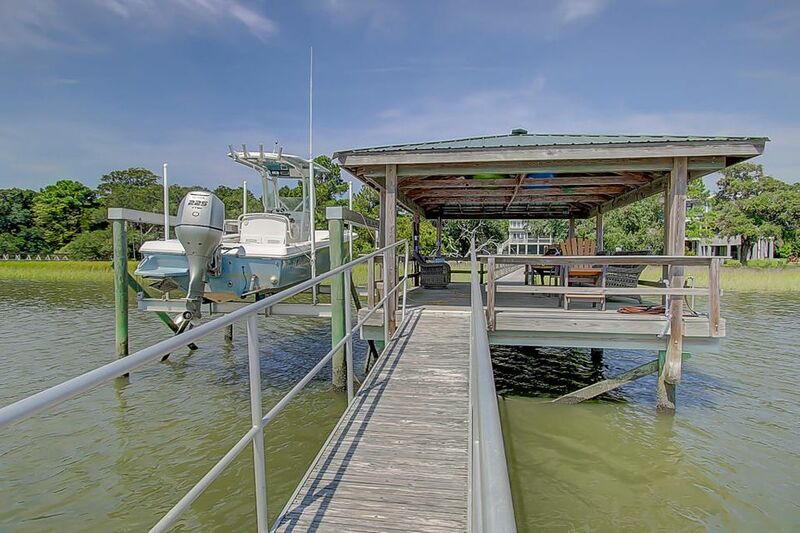 This deep water home is situated on ICW and is complete with a 16' X 25' covered dock, a 10'X 30' floater accessible from the end of the dock. 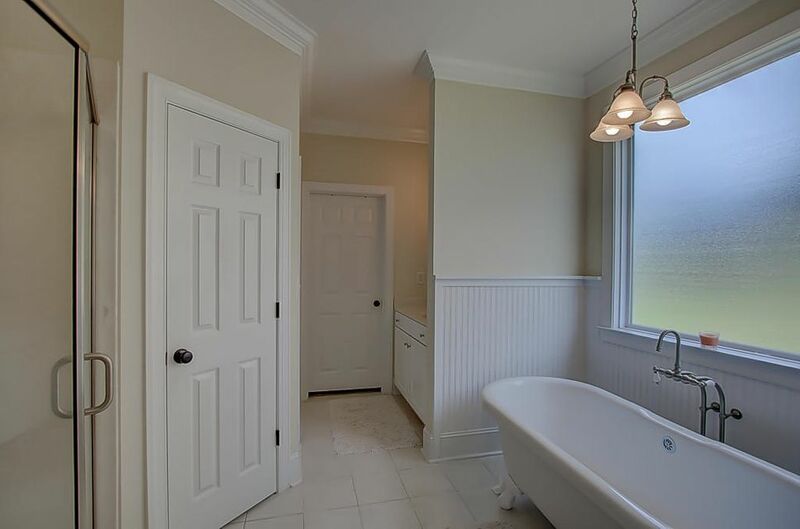 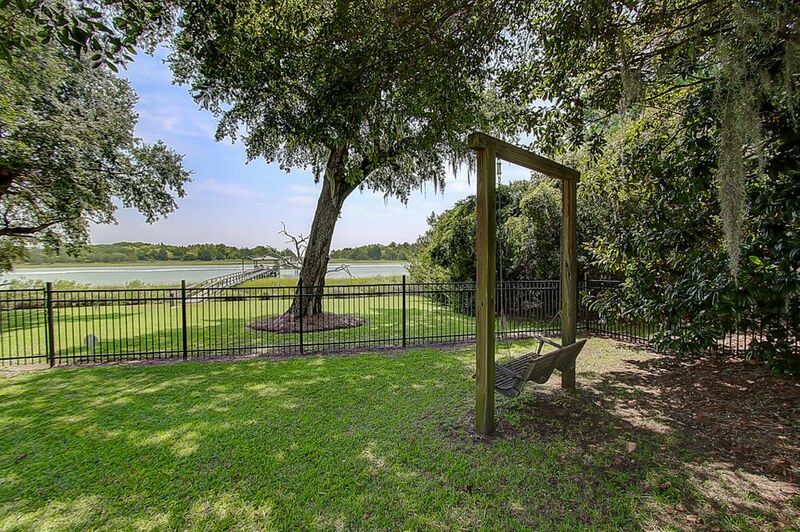 Raised construction home with 3+ car garage and beautiful fenced yard with mature oaks and very quiet and pristine surroundings. 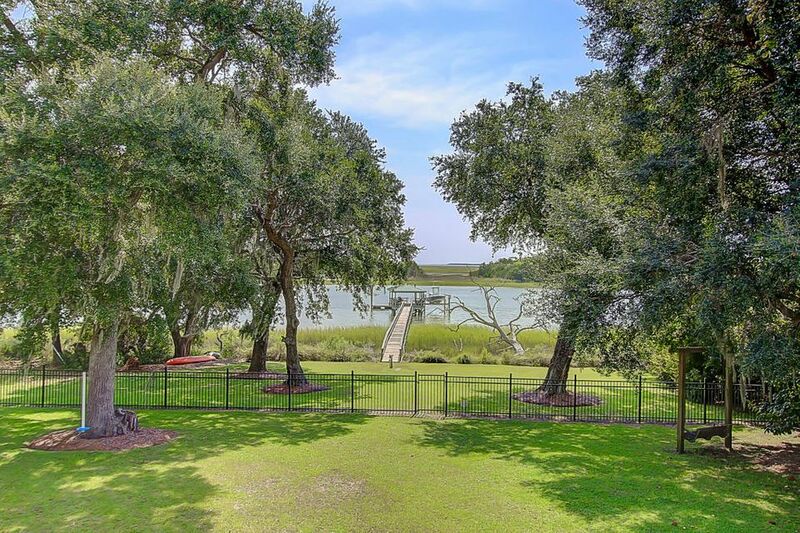 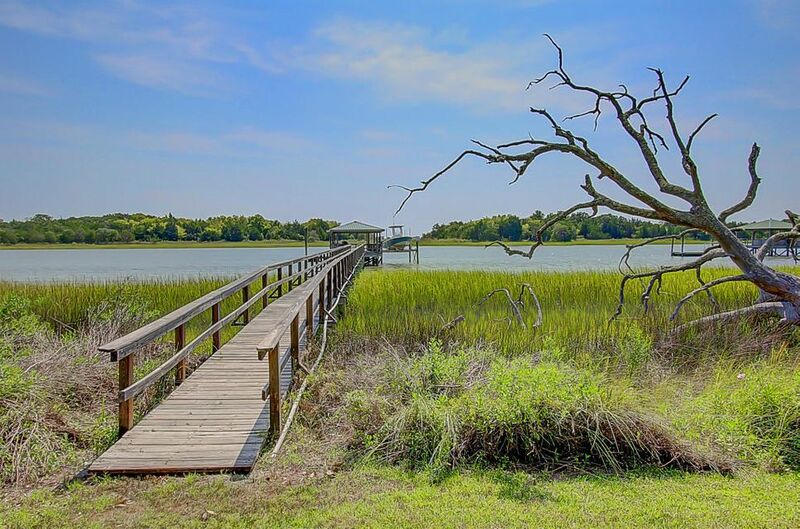 Views across Intracoastal waterway and out to Bulls Bay. 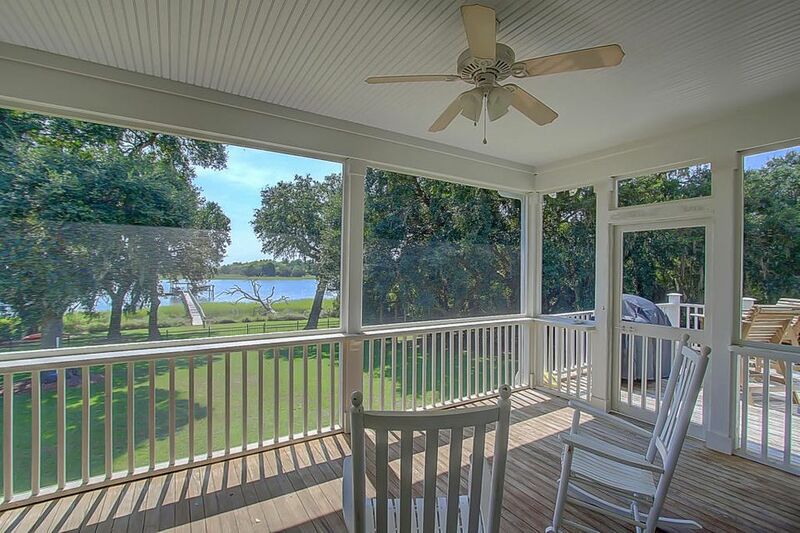 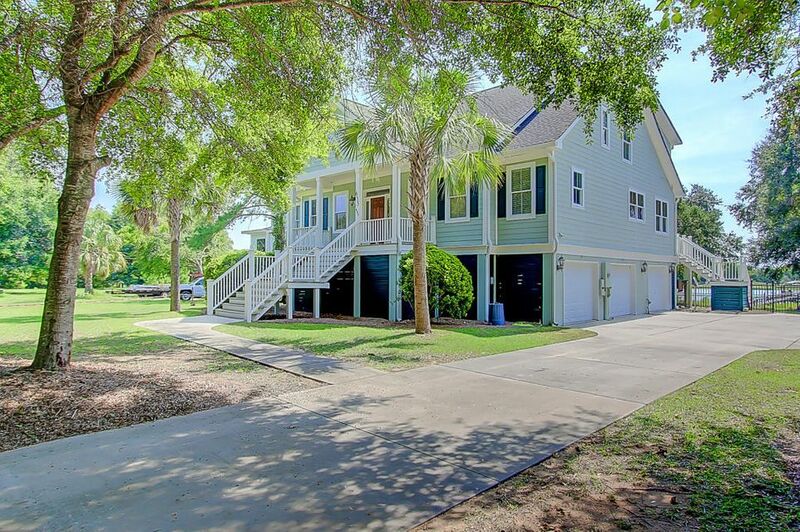 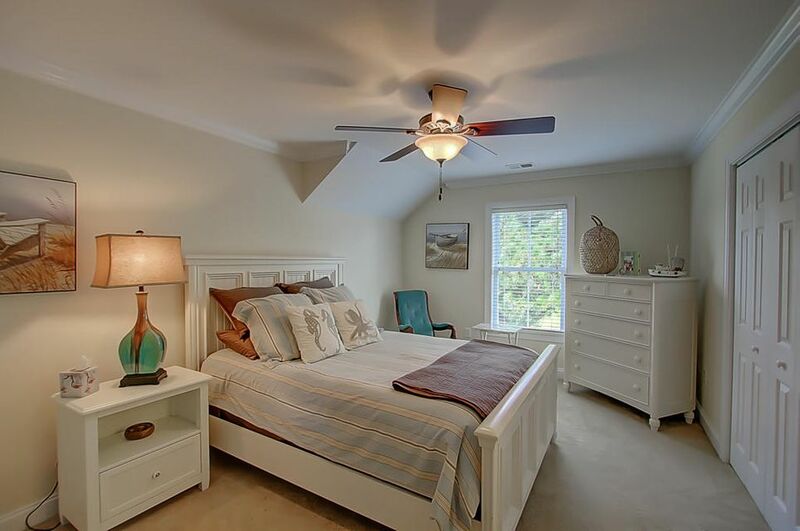 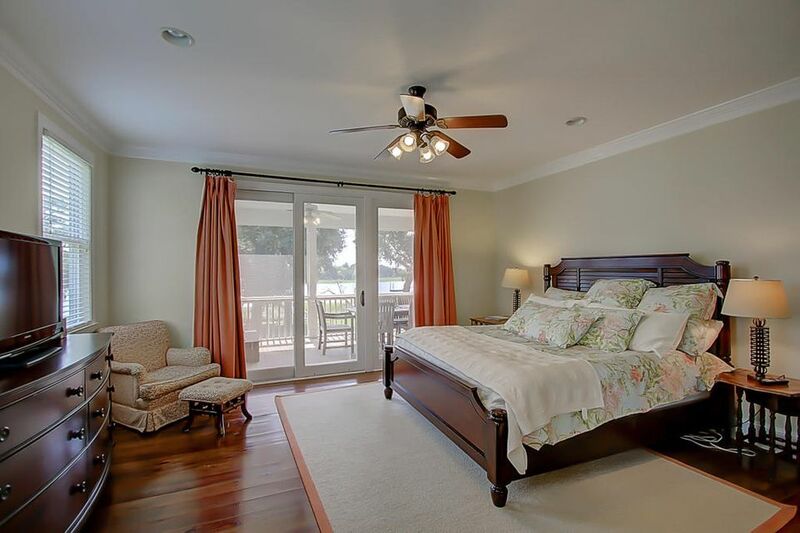 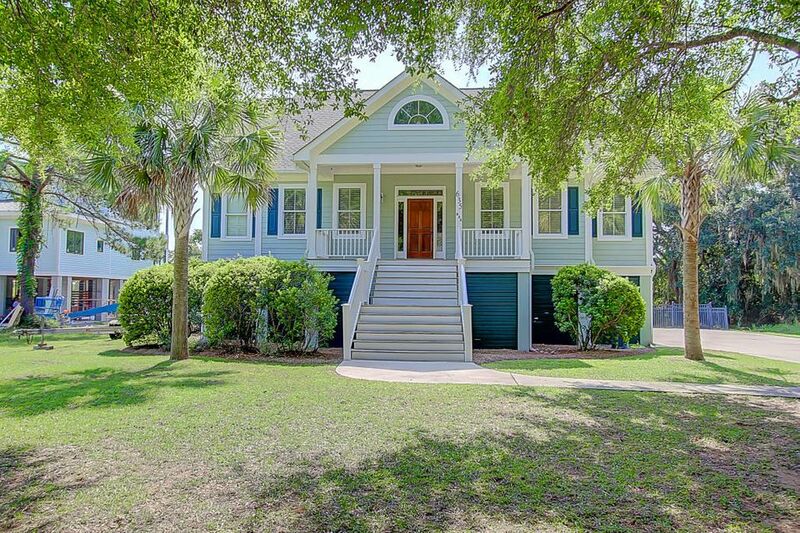 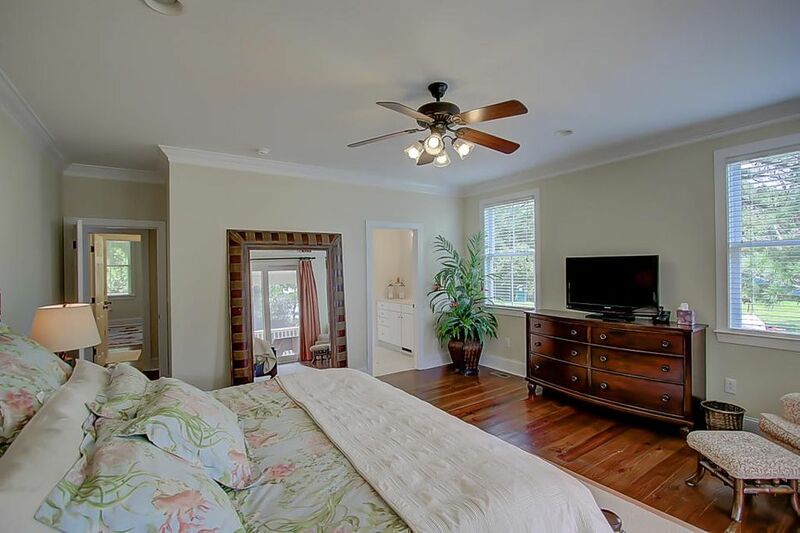 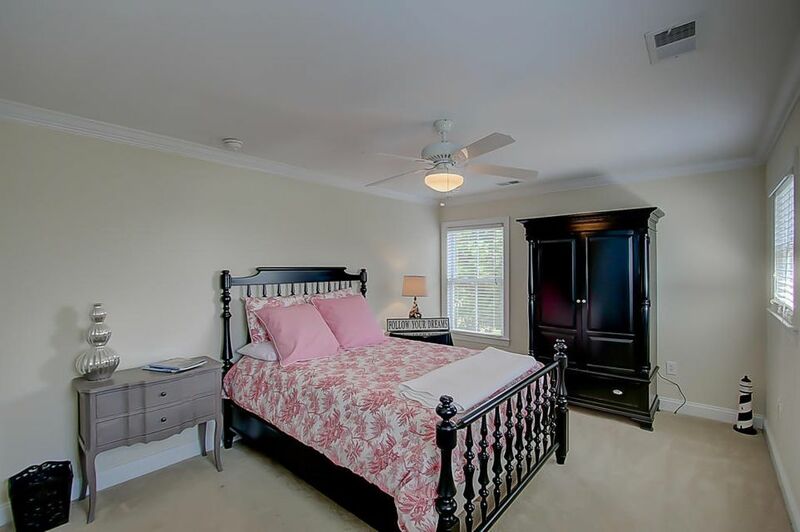 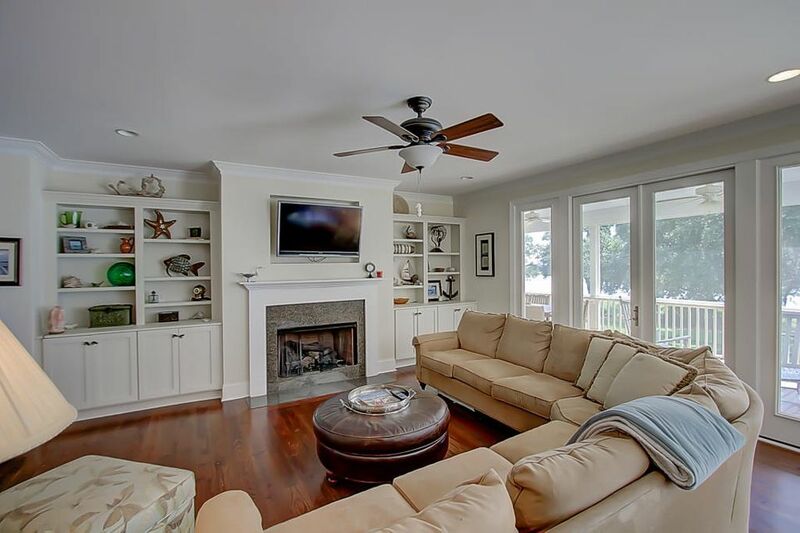 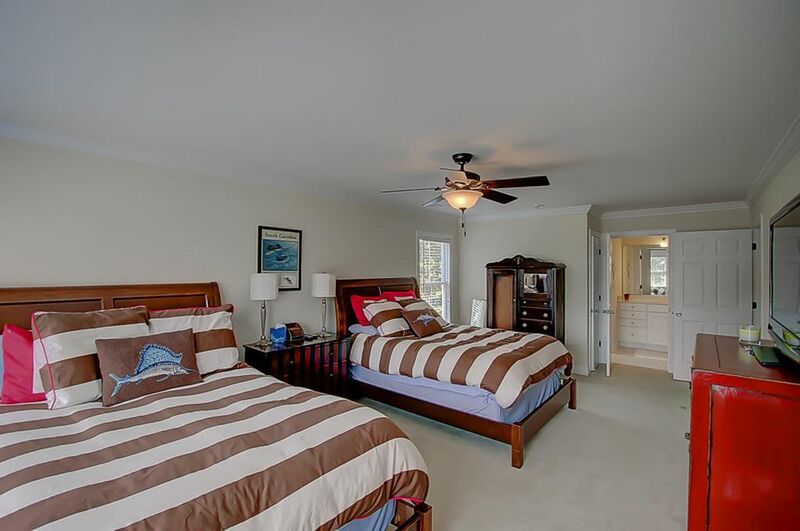 Open floorplan with access to screened porch overlooking the Intracoastal. 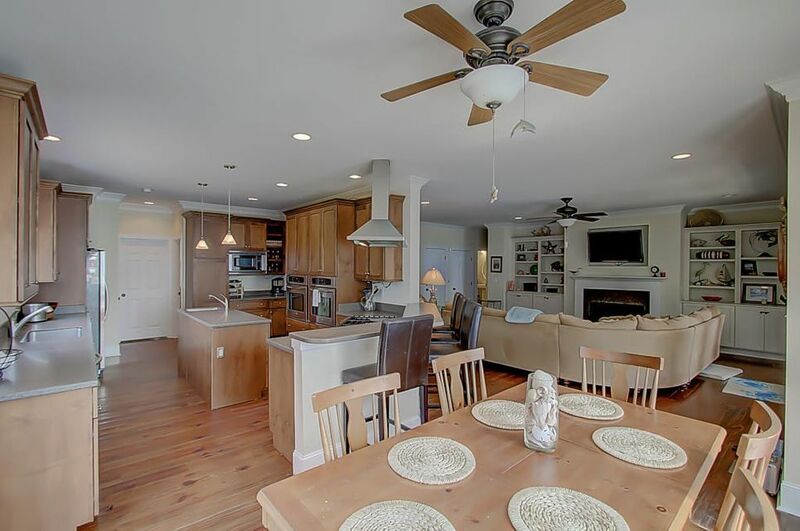 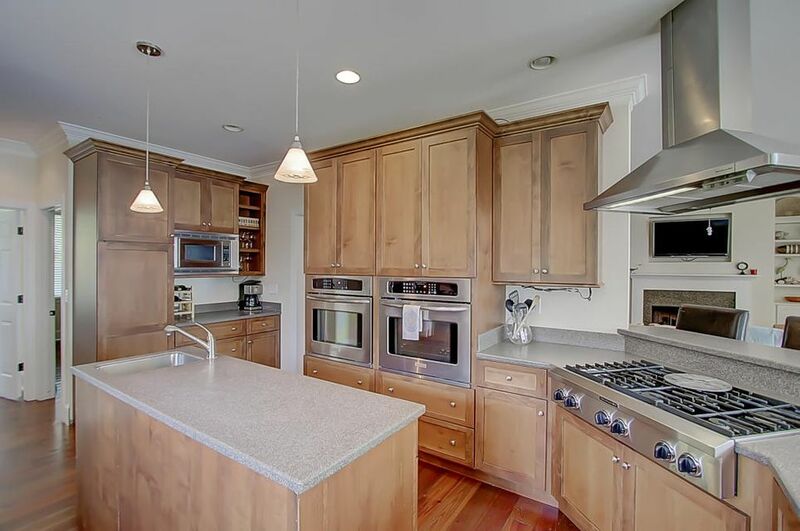 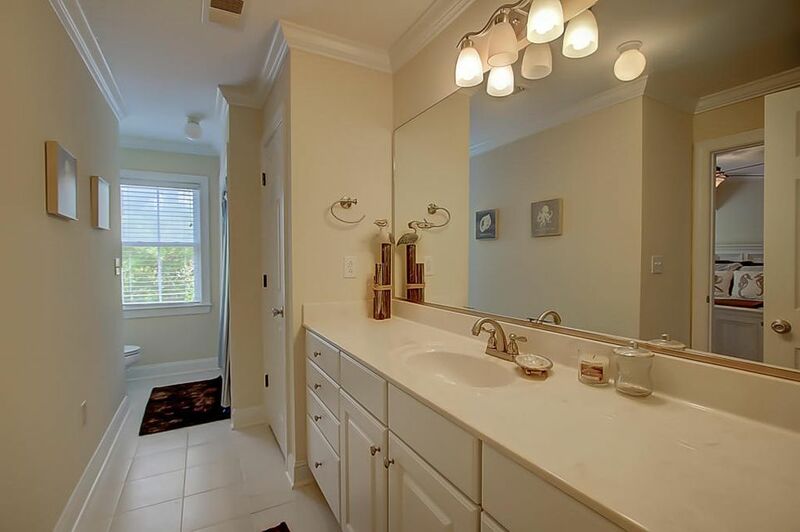 Kitchen has granite countertops, two built-in ovens, 6-gas burner cooktop, built-in microwave and great lighting. 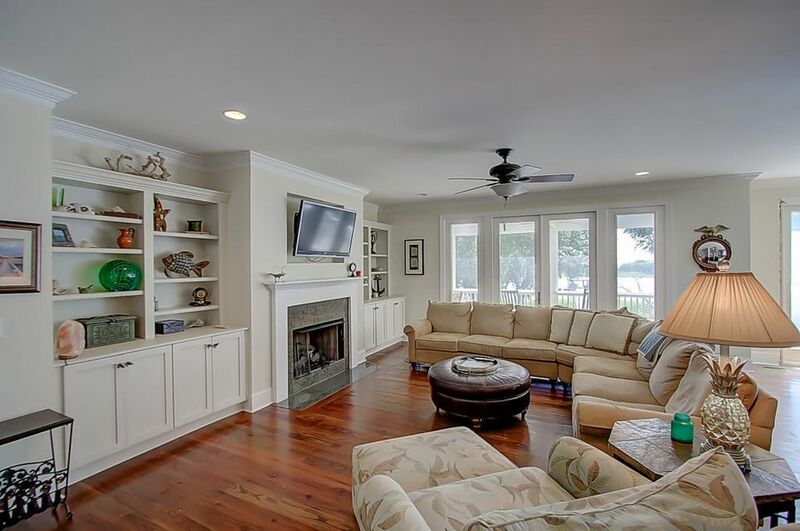 Formal dining room and family room with built-in bookshelves which are prewired for surround sound. 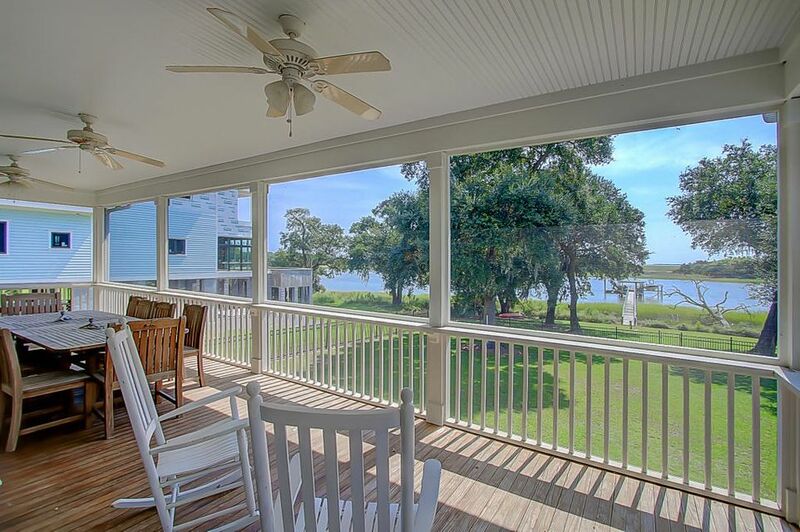 Almost every room of this home has a fantastic view. 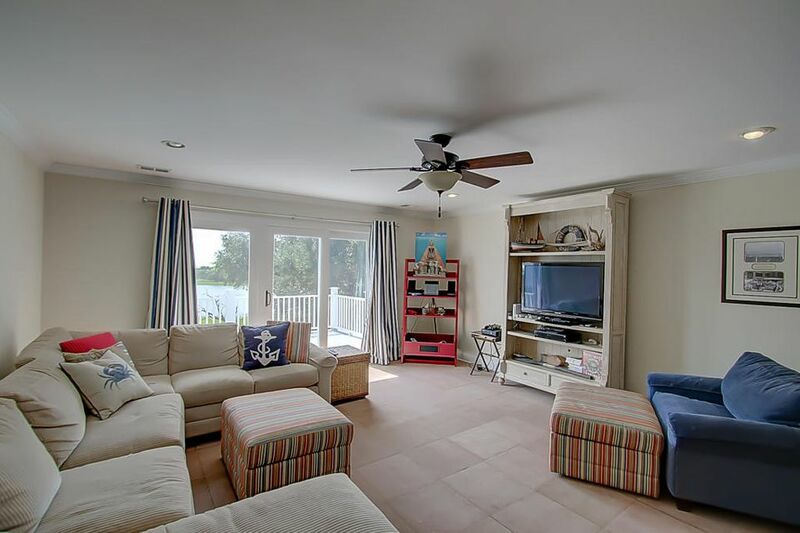 Nice media, family room upstairs, with access to a rooftop deck. 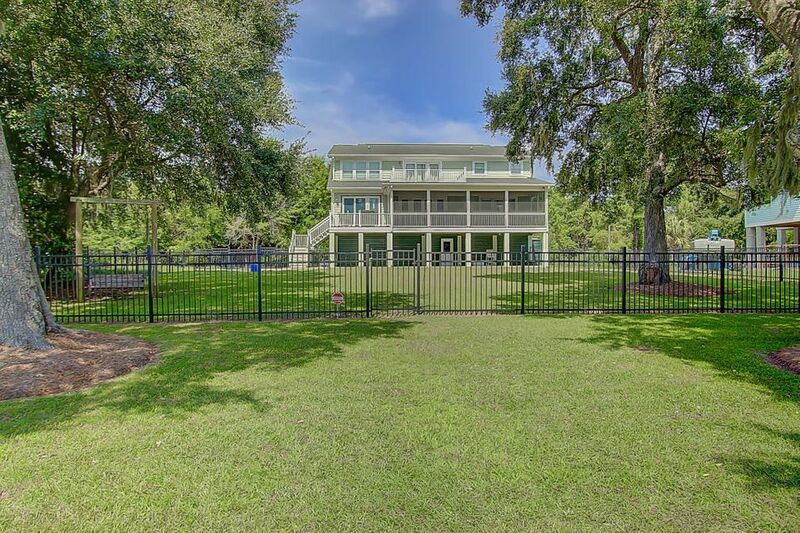 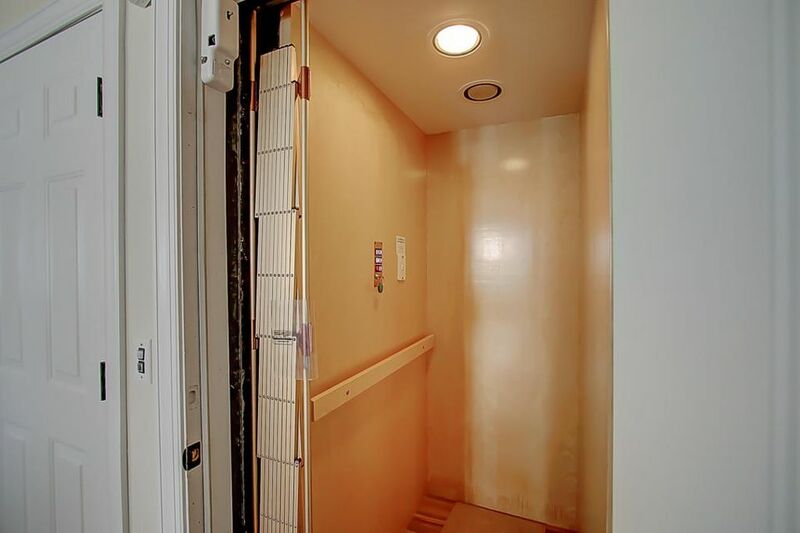 Sonitrol satellite security system, sprinkler system, elevator, walk-in attic storage and 2 pantries are just some of the features of this fine home. 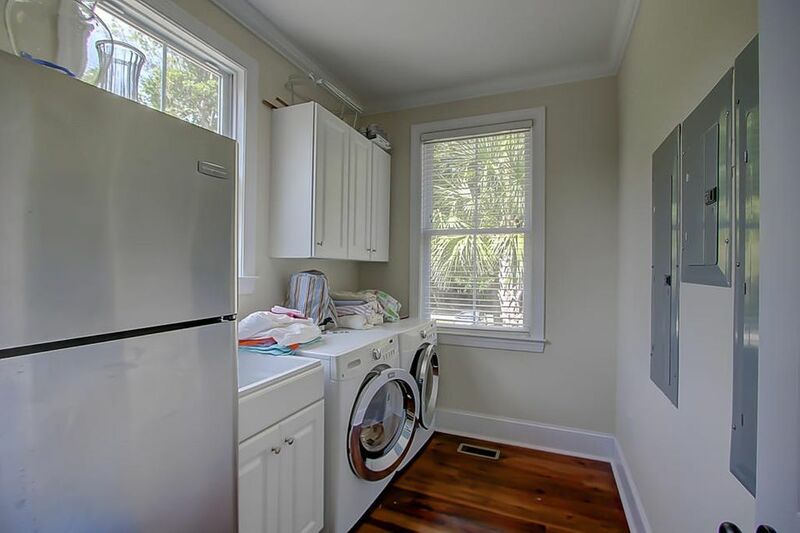 Last but not least, built in Mosquito System.